Hypnotic and soothing, Greg Wanders’ “Unbound” is an invitation to break free from the everyday; to expand beyond our normal boundaries; and to be fully immersed in the present. A moving reverie, it’s a musical gateway to a higher plane where existence and experience are perfectly intertwined. 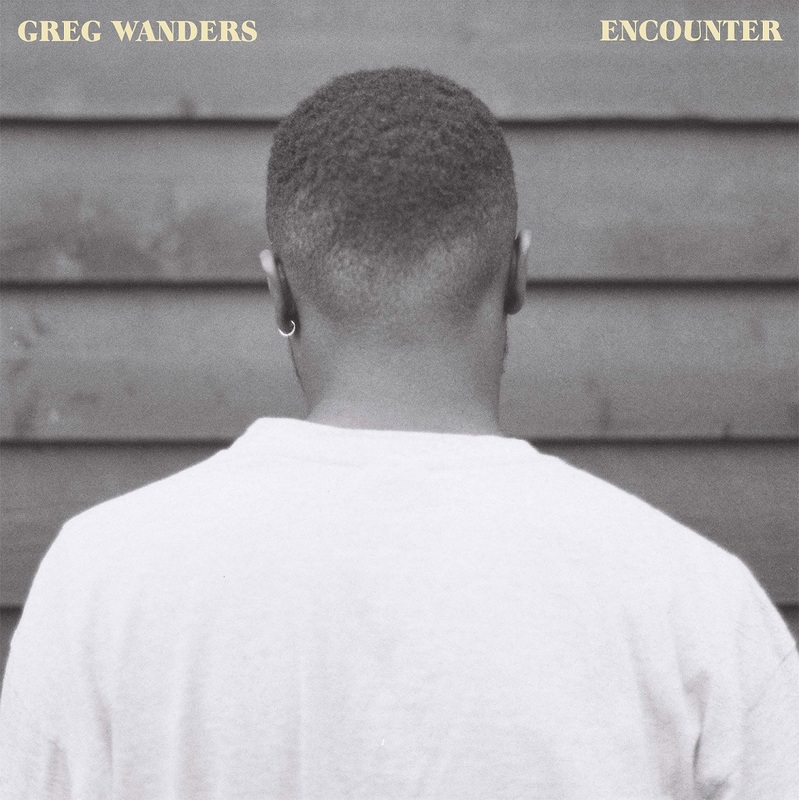 Atwood Magazine is proud to be premiering “Unbound,” off Greg Wanders’ upcoming debut EP Encounter (out October 2018). A 21-year-old singer/songwriter, producer, and multi-instrumentalist from Bedfordshire, U.K., Greg Wanders is starting out with a truly stunning sound. His intimate blend of soul, electronic, and alternative influences feels freshly inspired; and while 2017’s singles “Wildfire” and “Sines” set a particularly high bar and received warranted acclaim, it’s on “Unbound” that the young artist truly differentiates himself from his peers, employing his voice as a tool of emotion, melody and percussion whilst bringing together an array of instruments, rhythms, and feelings. 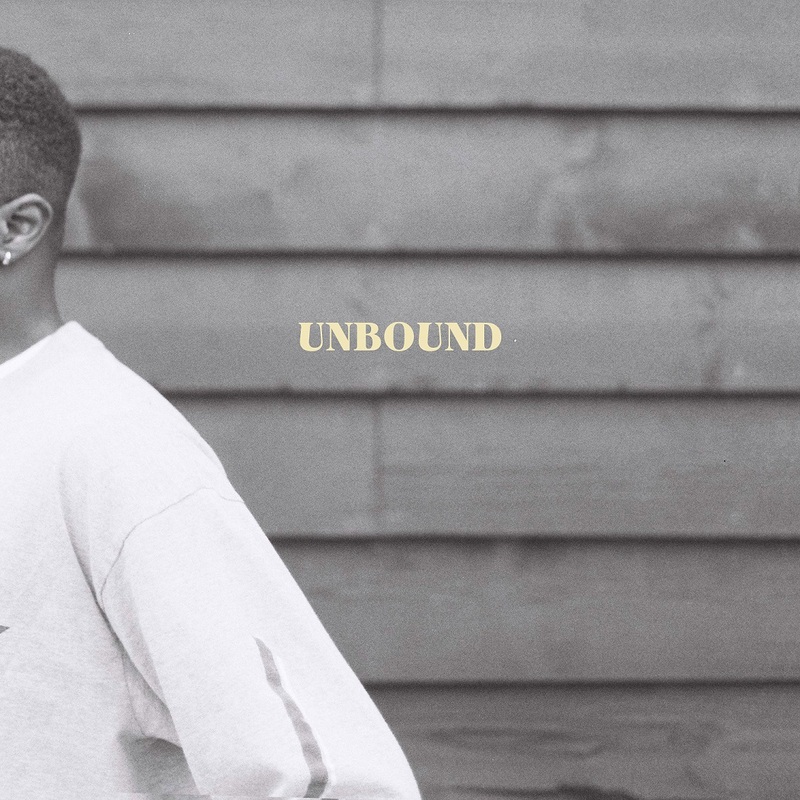 Ambient and vibing, “Unbound” is a literal unshackling of the soul. Greg Wanders describes his debut EP as “a collection of experiences that have shaped his journey from adolescence into adulthood,” and from his perspective, “Unbound” is the track that links everything together. Interestingly, “Unbound” repeats the same lyrics without the words themselves ever growing old. Vocals and synths blend together against an ethereal backdrop as Wanders lets himself loose in song, surrendering to the music and melting into the larger surrounding atmosphere. There’s something beautiful about this physical and sonic release: Greg Wanders seems at one with his world, and he invites his audience – truly, anyone who’s willing – to join in this heightened mental state. It’s not about feeling like everything is perfect, and the world is as it should be. Far from it, in fact; instead, it’s about being attuned to every bit of minutiae, and being hyper-aware of every aspect of life’s experience. “Unbound” is an indulgence; an assertion; a commitment to being. Greg Wanders has woven together a truly majestic aural fabric, and we cannot wait to hear more from the British talent in the months and years to come. 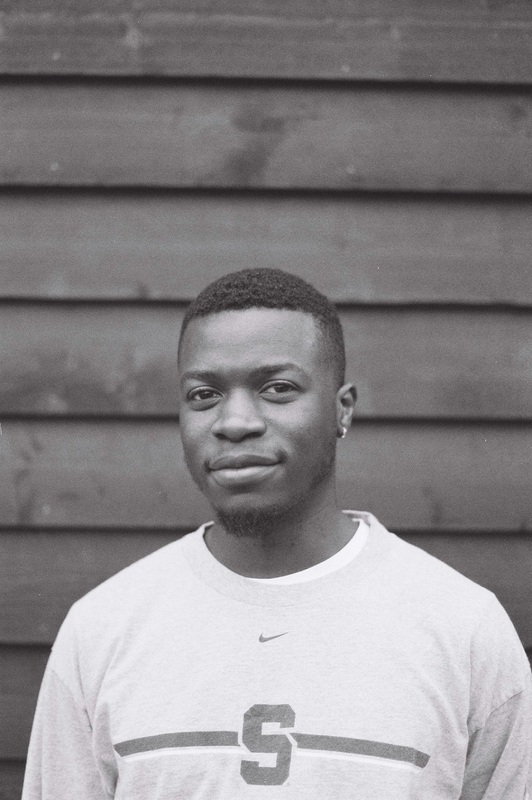 Stream “Unbound” exclusively on Atwood Magazine, and connect with the artist below to stay up-to-date on his debut EP Encounter and more!